Kick back and relax with our pink Tropical Drink Charm. Attaches to any of the magnetic serving pieces or gifts in the Charms collection. 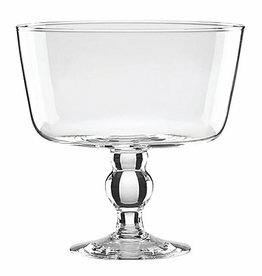 One of our most popular wedding gifts, the Celebration Bowl has a strong, tapered base rising to a wide, flared rim. 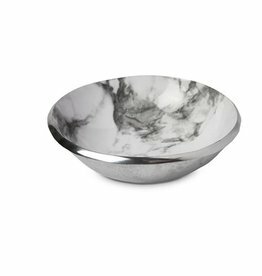 A timeless classic, this bowl begs personalization with complimentary engraving. 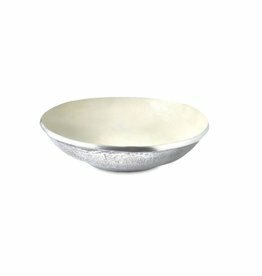 Serve up Sueño romance and reverie with this textured Serving Bowl, bordered with interlaced lines of delicately beaded, 100% recycled sandcast aluminum. 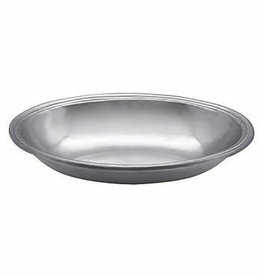 Hand wash with mild soap and water to retain no-polish finish. Stoneware. 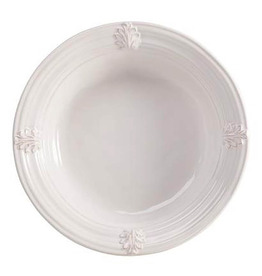 The Forma Leaf Medium Serving Bowl, made of the strongest Italian stoneware, is handformed in Veneto, Italy. 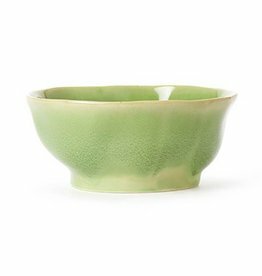 Perfect for serving pastas, as a fruit bowl, or for a big green salad, this simple serving bowl lets your food be the statement. 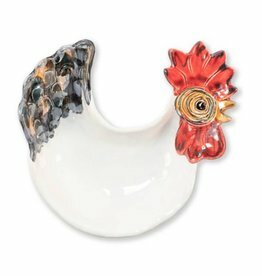 An Italian symbol for good luck, the Fortunata Rooster Figural Footed Small Bowl encourages us to gather around the table with its playful and chic handpainted, figural design. 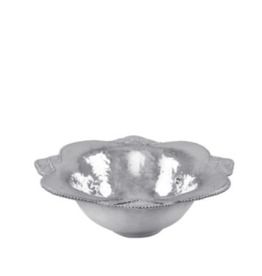 Serve up Sueño romance and reverie with this textured Individual Serving Bowl, bordered with interlaced lines of delicately beaded, 100% recycled sandcast aluminum. 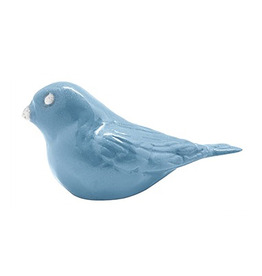 The gorgeous, sculpted, magnetic blue bird Charm makes a wonderful gift. 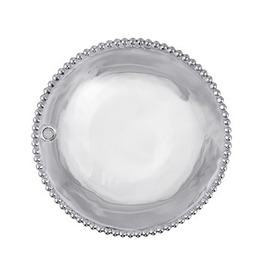 Pair with any of the magnetic serving pieces or gifts in the Charms collection. Green Cosmos Medium Bowl. Show stopper on your spring table. 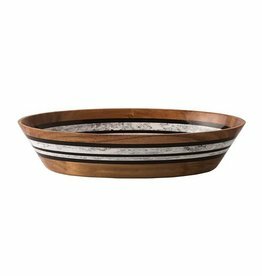 Vietri Lastra Aqua Large Serving Bowl. 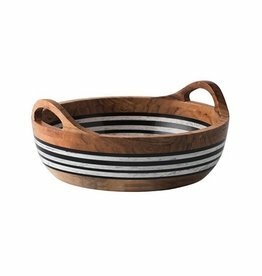 The Lastra Fish four part server is a great serving piece for an assortment of all your favorite nibbles! Handmade in Tuscany of Italian stoneware. Microwave, oven, freezer and dishwasher safe.